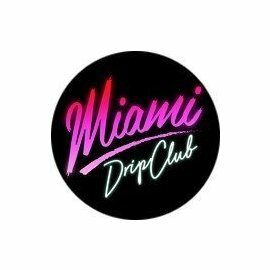 Miami Drip Club is the brand new range from Cheap Thrills Juice Company. These fantastic 70/30 VG/PG juices are simply divine. Take a drip down to Vice City! 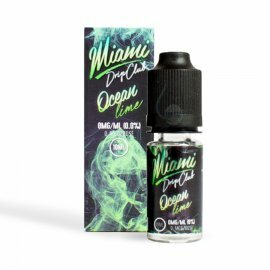 Miami Drip Club There are 3 products.